In yet another tragic happening at this years IOMTT, it is with great regret to announce that Karl Harris was killed in the Superstock TT. This is the second death at this years event. 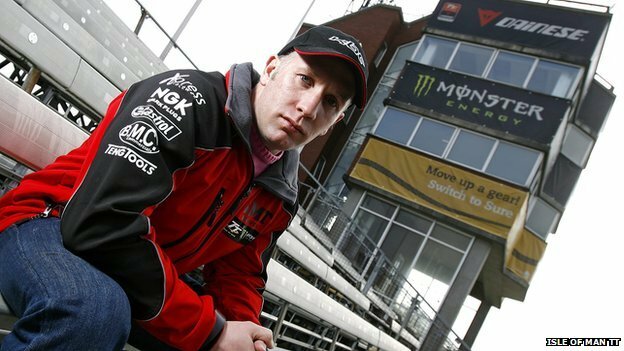 The following statement was released: “ACU Events Ltd regrets to announce that Karl Harris, 34, from Sheffield was killed during the Superstock Race at the Isle of Man TT races today following an incident at Joey’s on the second lap of the race. “Harris, a professional motorbike racer, made his TT Races debut in 2012. He was a triple British Supersport Champion and British Superbike podium finisher. “Harris appeared on the racing scene as a teenager in the 1990s, when he rode for Team Great Britain in the Superteen Championship. From there, Harris went on to win the 1999 European Superstock 1000cc Championship before spending a season in the World Supersport Championship. “He was best known for his British Championship career. He was the dominant force in the British Supersport Championship in the early 2000s before becoming a prominent front-runner in the Superbike class for the factory Suzuki, Honda and Yamaha teams. “Harris won three British Supersport Championships between 2001 and 2004, the first for Crescent Suzuki and the remaining two for Honda Racing, before progressing full time to the premier Superbike category in 2005. His best season came in 2006 when he finished in 5th place overall recording 6 podiums. In total, Harris notched up 12 BSB podiums.